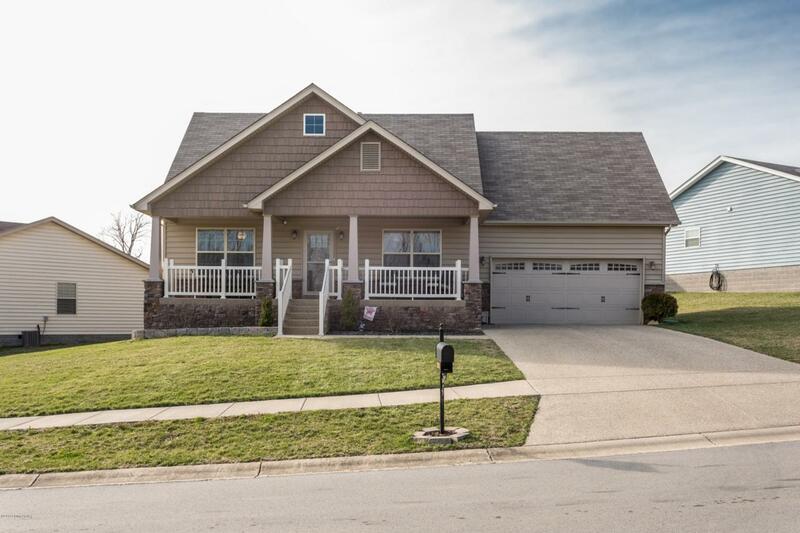 Beautiful Newer 3 Bedroom 3 bath Craftsman home with First Floor Master en-suite. This home has an open floor plan with eat-in Kitchen. 2 Car attached garage with extra storage and built in cabinets. Level driveway and ample parking. Lots of natural light and large deck access off the Kitchen for entertaining. 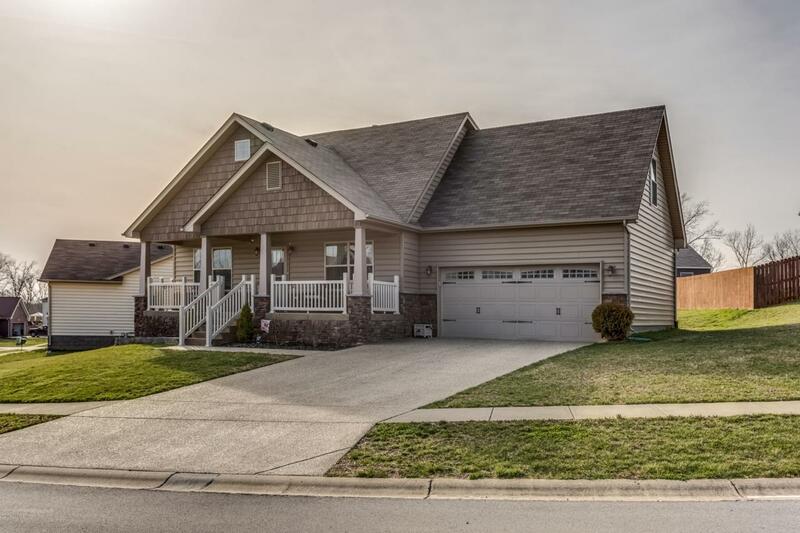 The Sellers have upgraded this home with all new neutral paint and added a 12x20 bedroom/bonus room above the garage. The upstairs bedrooms are oversized with plenty of closet space and storage. There is another full bath upstairs centrally located. 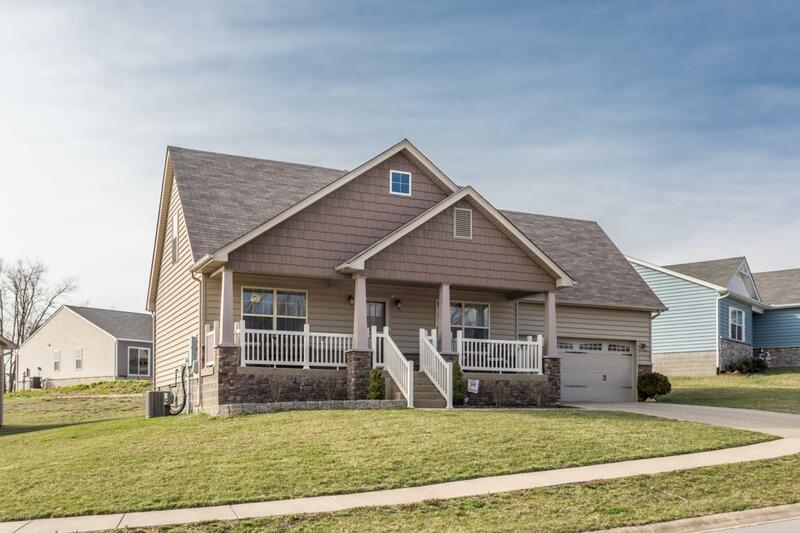 This house shows as a new home and has great curb appeal. With the extra 4th bedroom and first floor Master suite you will have plenty of room for overnight guests. 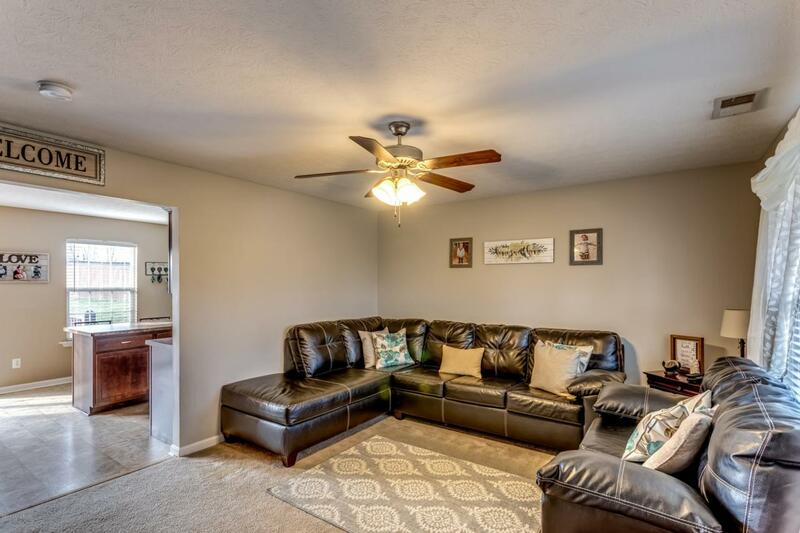 Less than 2 miles from Schools and shoppingSellers have added a 12x24 finished bonus room that can also be used as a legal bedroom upstairs over the garage. This heated and cooled space is on a separate heating and cooling zone. This finished space can be added living space or a game room. Sellers currently use it as a bedroom. There is added storage in this space that is easy to access and use. Listing provided courtesy of Coldwell Banker Mcmahan Co.. © 2019 Metro Search, Inc. All rights reserved. © 2019 Greater Louisville Association of Realtors. All rights reserved. IDX information is provided exclusively for consumers' personal, non-commercial use and may not be used for any purpose other than to identify prospective properties consumers may be interested in purchasing. Information is deemed reliable but is not guaranteed accurate by the MLS or The Sokoler-Medley Team - RE/MAX Properties East. Data last updated: 2019-04-24T13:58:27.317.